Opera launched their free VPN on smartphones and tablets a while back and now the software is available on the PC and Mac with the launch of Opera 40. The free Opera VPN is built into Opera 40 on the desktop, you can see how the software can be setup in the video below. 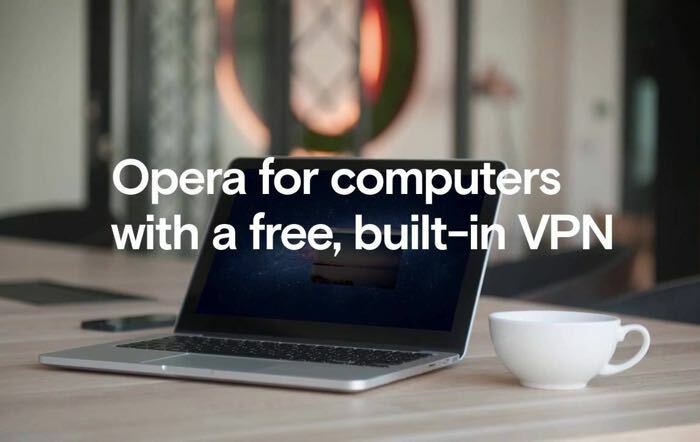 You can find out more details about the free Opera VPN for desktop over at Opera at the link below.